Virgin London Marathon 2013 Run for Charity. With up to an estimated 80% of runner in the Virgin London Marathon 2012 raising funds for charity, we are looking for your support to raise money and the profile of Joy Home for Children for the 2013 Marathon. The world’s greatest road race with one of the greatest carnival atmospheres of any major event, the next Virgin London Marathon will be held in 22nd April 2012. If you have been selected from the ballot and secured your place for the 2013 Marathon, you have the opportunity to run for Joy Home for Children. We do not provide certificates, ribbons or teddies as this cost can be saved and spent on the children. Instead as a runner for Joy Home for Children, we would list your profile on our website and upload any of your feedback. 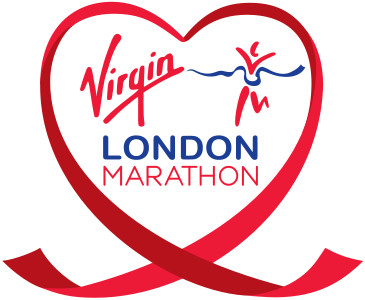 Currently there are no registered runners for Joy Home for Children for the Virgin London Marathon 2013. Our 7 Direct Debit Supporters = £186.00. Paypal Donations = £555.59. (This includes £485.30 from Marcus) Australia. August 2011 - Annual Returns Submitted to Charity Commission. The UK expense for running the charity from 1st April 2010 to 31st March 2011 totals £38.57. Out of this £32.52 was bank charges and £6.05 was for Google Ads. Funds raised for this period total £9,927.78. Joy Home receives British Registration Status by Charity Commission. Joy Home hit by storm force winds destroying the roof - May 2009. Web site lauched - March 2009.